Certain areas of our Websites may contain interactive features that allow registered users to post content or information on or to our Websites (the “Interactive Services”). If any of our Interactive Services are either: (1) directed toward California residents under the age of eighteen (18); or (2) if Finish Fit® has actual knowledge that a registered user of the Interactive Services is a California resident under the age of eighteen (18), Finish Fit® will permit such registered user to remove (if applicable) or request that Finish Fit® remove or anonymize such content or information as posted by the registered user, to the extent required by California Business and Professions Code § 22581. If you are under the age of eighteen (18) and would like to request the removal or anonymization of content or information you have posted on or to our Websites, please send your request to support@finishfit.com. Finish Fit®,LLC. is committed to fair labor practices throughout the supply chain. New and existing private brand contracted factories are regularly assessed against our Workplace Standards and Code of Conduct (below) which are based on International Labour Organization standards. Assessments are initiated based on geographic location, workplace history or previous audit record and other policy requirements. These audits are performed by Finish Fit® Compliance Team members and also by third party verifiers. Results are reviewed by Compliance Managers, who assist factories in remediating issues identified during audits, share key performance data with internal business partners as appropriate, and also engage with industry and NGO stakeholders to identify strategic opportunities to improve working conditions. Finish Fit® is a Better Work Buyer Partner (www.betterwork.org) and leverages the Better Work program to engage with key factories in countries where Better Work operates. Each year Finish Fit® audits a significant percentage of our private brand contract factories to determine if they are in compliance with our standards, which in addition to requiring compliance with local laws on working hours, wages and health and safety concerns, also prohibit forced, slave or child labor. Audits are performed by Finish Fit®‘s compliance personnel or third party verifiers and are semi-unannounced within a negotiated time frame. Annual and follow-up audit frequency is determined in accordance with our policy and is based in part on the level of risk and non-compliance determined by previous audit results. As part of the supplier onboarding process, all vendors are required to certify that they conduct business in accordance with all applicable laws and regulations which include any existing laws on slavery and human trafficking in the country of manufacture. Finish Fit® certifies private brand factories into various risk levels and active status categories. Detailed Corrective Action Plans are required within 14 days for any non-compliance with local law or our Code. Factories must exhibit continuous improvement, transparency, and management cooperation to ensure continued certification and business eligibility. Additional follow up audits are required until high risk issues are resolved. Lack of continuous improvement may result in termination of the business relationship. Factories that demonstrate low risk and strong management systems have opportunities to reduce the frequency of audits. The Director of Global Ethics & Compliance, who reports to the Chief Compliance Officer, is responsible for overseeing the compliance and factory monitoring programs. The Director works with the Finish Fit®’s compliance team to ensure that the Factory Compliance Policy is followed and with Product Development and Sourcing teams to integrate key performance data into the sourcing business process and to address high risk factories. In addition to requiring corrective actions and remediation of identified non-compliances, Finish Fit® actively encourages factories to take ownership of compliance management and implement root cause/management systems based approaches to facilitate sustainable improvement. In addition to working with factory management, Finish Fit® strategically communicates responsible sourcing guidelines to internal business partners and vendors and also provides "hotline" channels for workers that we engage during factory visits. 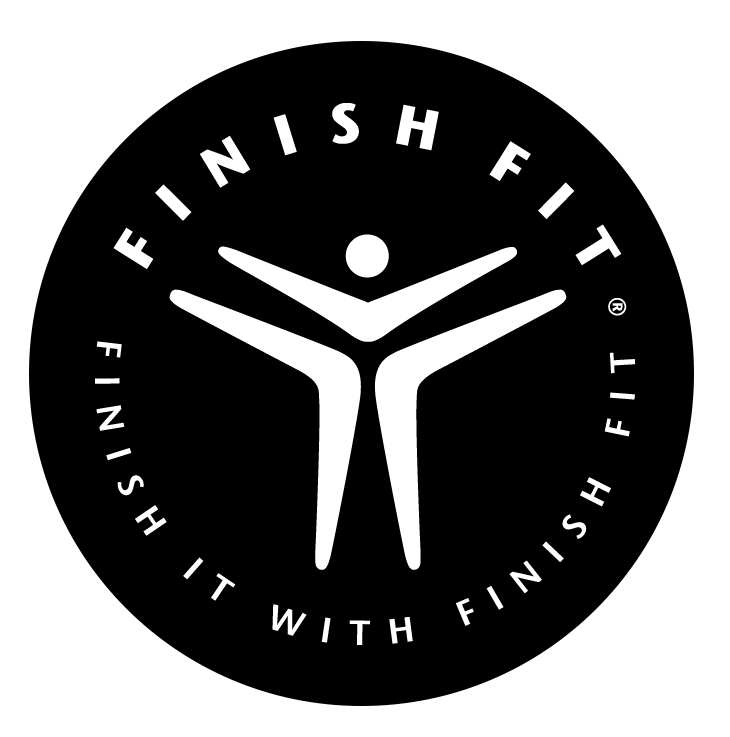 Finish Fit® provides annual training to relevant associates and business units on our Workplace Standards, Code of Conduct and program requirements. Training is conducted with management level associates in roles related to sourcing, product development, quality assurance and who interact with or travel to factories and may be in the best position to identify issues. Training on responsible sourcing guidelines and program expectations is also conducted in annual meetings with vendors and factories.